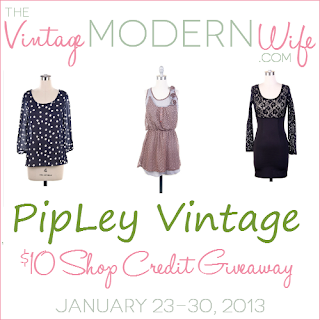 If you love vintage clothing and giveaways this is for you!!! Are these not the cutest?!? !